As part of UNDERCOVER’s archival carry-over releases, the brand’s coveted GILAPPLE light series with Medicom Toy has returned for yet another season. 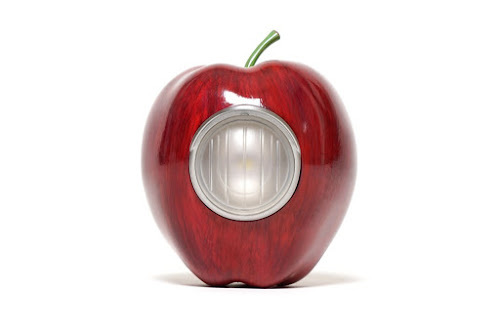 Boasting color variations seen throughout the years, the latest GILAPPLE release features an improved, high-gloss painted finish and a classically styled forward-facing lamp with dimmer function accessible through the design’s stem. Although sold out in a number of location’s already, stay tuned to UNDERCOVER’s official website for stockist information and news on potential re-stocks. Super party at Trump last saturday, 2 floors with big bad bass music !!! With a concept that brings to mind the classic children’s tale of The Three Little Pigs, Japanese brand MUJI has designed a collection of huts, each inspired by a single material: cork, aluminum or wood. 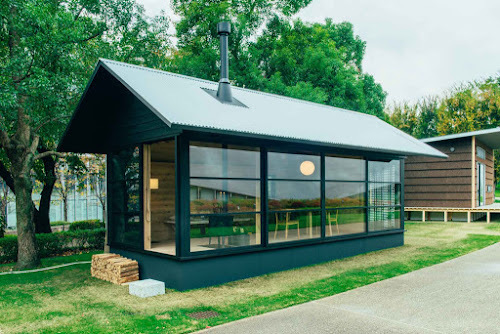 Designed in collaboration with Naoto Fukasawa, Jasper Morrison and Konstantin Grcic, the MUJI Huts integrate micro-home minimalism with traditional Japanese aesthetics. Employing a minute footprint, each structure can be easily transported and installed in a wide array of landscapes. Although each edifice has in common similar spartan aesthetics, the interiors of all three are unique while still staying aligned with the clean lines of the exteriors. Kazuki Kuraishi and Heather Grey Wall present an installment of 3125C pop-up gallery in Tokyo, curated by CLOT’s Edison Chen. The gallery features artist Matt Senna’s bronze collection of Nike Air Jordans, original works by Cali Dewitt, handmade shirts by Zoe Vance, and a selection of specialty apparel, accessories and goods. Original art by Wes Lang was also featured, which was produced using stationary from the now defunct Hotel Okura Tokyo. Guests in attendance at the opening reception included Edison Chen, Dr. 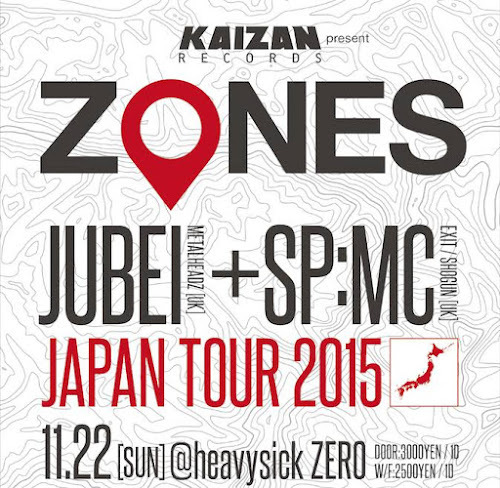 Woo, Shinsuke Takizawa (NEIGHBORHOOD), Poggy (UNITED ARROWS & SONS), model Kozue Akimoto, Hiroaki Shitano (WHIZ), Masaya (KITSUNÉ), Leslie Kee, YOON and Verbal (Ambush), Eddie Cruz (UNDEFEATED), Young Lord, DRx Romanelli, and Eric Elms. The 3125C Tokyo pop-up will run from now until November 29. Internationally recognized artist Todd James (a.k.a. REAS) collaborates with Case Studyo on a functional sculpture highlighting the female form. 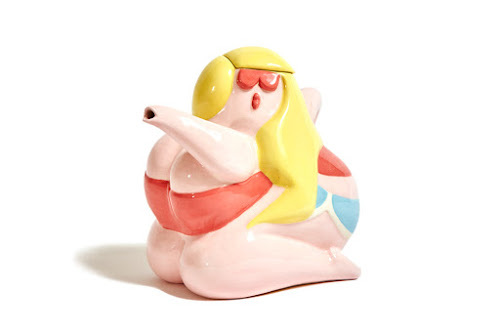 The resulting piece showcases a voluptuous, sensual and vibrant female figure that also serves as a teapot. The piece is rendered in hand-painted ceramic, measures in at a height of 9 inches, and will be available for a limited release of 200 units. The Todd James x Case Studyo teapot will be available for purchase at Case Studyo online later today. 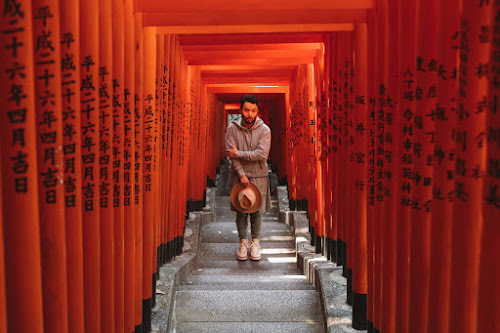 Japanese illustrator Eijin Suzuki has teamed up with NIGOLD by UNITED ARROWS once again for the 2015 Fall/Winter season. 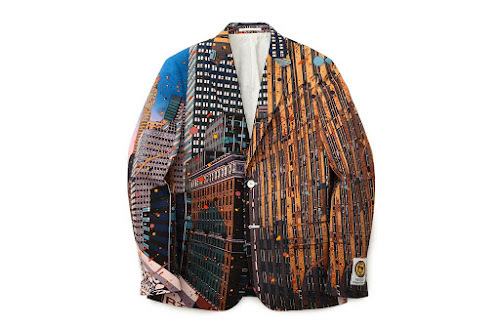 Having already collaborated on a selection of summery garments back in March, the two present a jacket and matching shirt emblazoned with a graphic illustration of New York City and contrasting paint splatters. Priced at ¥70,200 JPY (approximately $573 USD) and ¥39,960 JPY (approximately $326) respectively, the Eijin Suzuki x NIGOLD by UNITED ARROWS jacket and shirt is now available for purchase at UNITED ARROWS & SONS. 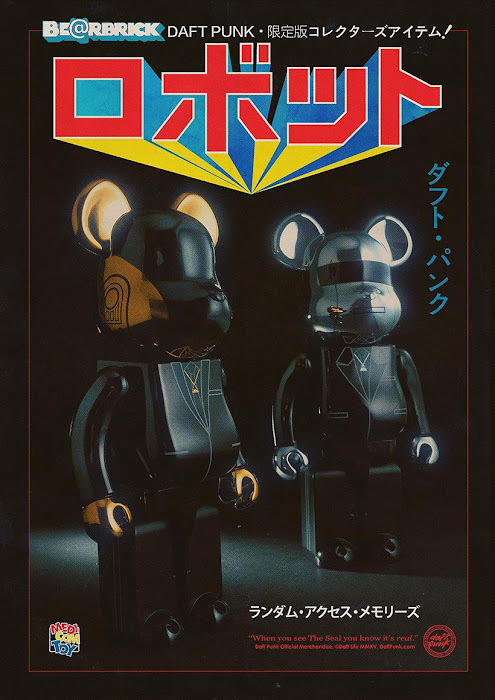 For those interested, you can view more of the artist’s unique works over at his website. 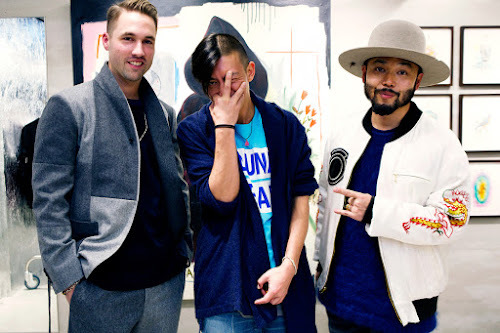 Artist and streetwear collaborator Eric Elms is set to showcase new paintings at Gallery Target in Tokyo from November 12-December 1. A man of many talents, he has worked with tons of coveted brands in the industry including Supreme, Nike, Vans, UNDFTD and colette. For his new show, he has teased his latest creations on Instagram and they’re vibrant, exploding with color and run with his quirky artistic aesthetic. If you’re in town, be sure to stop past and check it out. KITH has gained a military inspiration within its latest series. Dubbed the ‘KITH Ops’ collection, the apparel-based selection consists of pieces in conjunction with Nishikawa outerwear along with a small selection in footwear. KITH’s latest installment consists of pieces such as an Aberdeen parka, Ashland Field Jacket, Bowery Sweatpant, Buckner Anorak, Herkimer Jacket, Knox Utility pant, Lexington Hoodie and more. Each piece was developed from heavy-washed cotton ripstop or chemical washed terry for a broken-in aesthetic. Additionally, the footwear includes collaborative pieces from Filling Pieces and Fracap along with a striking red Danner boot. 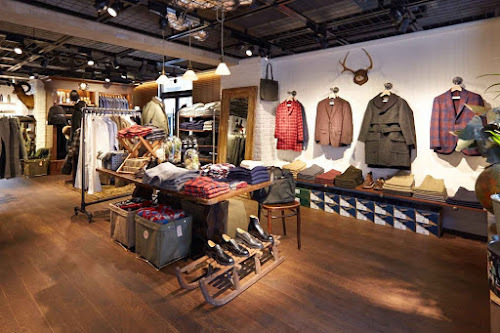 New York label Freemans Sporting Club recently opened up its second location in the beautiful Futako-Tamagawa district, a 15 minute train ride away from the heart of Shibuya. 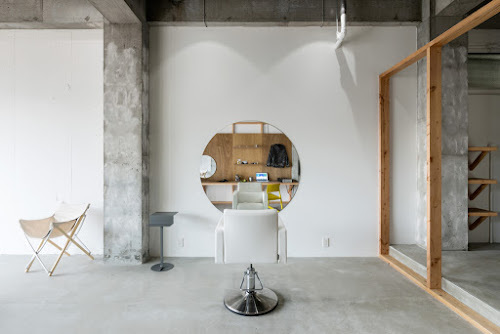 Bringing the aesthetics from the Lower East Side to Japan’s capital, the imprint proved to be a huge hit with its first location in Aoyama and this new outpost hopes to be a similar success but in a slightly more residential setting. 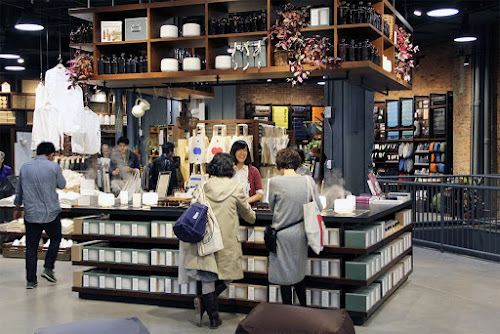 The 4,000 square-foot space features the Green Fingers plant store alongside the brand’s ready-t0-wear garments on the ground floor, while the second floor houses the in-house tailor. The renowned Freemans Sporting Club barber is located on the top floor. Get a look inside of the new space in the photo set above and make sure to check it out if you’re in the area.